Purdue University researchers have developed a method to detoxify water with chlorine and ultraviolet radiation, which may provide new hope for water-stressed areas and help promote the reuse of wastewater. The Purdue team developed a method for selectively degrading and detoxifying amines, organic compounds derived from ammonia that are common in water supplies. Amines include a number of compounds that can be toxic to humans and other animals. 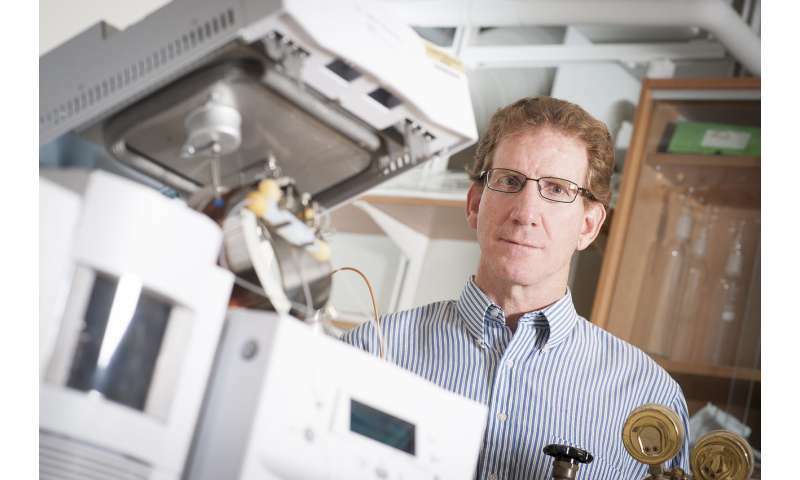 "Climate change and increasing human populations are mandating changes in water use patterns, including water reuse and the use of water supplies that were previously identified as being of marginal or poor quality," said Ernest R. Blatchley III, a professor in Purdue's Lyles School of Civil Engineering and the Environmental and Ecological Engineering, who led the research. "As human populations increase their reliance on these water supplies, the need for effective, selective water treatment methods will increase." The novel method developed at Purdue allows for selective degradation of amines. Pre-chlorination activates amines to subsequent UV exposure, which then promotes the degradation of the compounds and the reduction of toxicity. "Our discovery in helping to provide more people with access to clean water is taking common elements of water treatment like UV radiation and chlorine and using them in a new way," Blatchley said. "Conventional water treatment methods are generally ineffective for removal, degradation or detoxification of these compounds. Our method allows current treatments to be modified to provide cleaner and safer water." Water reuse, the use of treated municipal wastewater as a source water for applications ranging from irrigation to drinking water, also is becoming of increasing interest in water-stressed areas, such as the U.S. Southwest. Reuse applications generally involve water sources that are compromised and likely to contain relatively high concentrations of amines. The method developed at Purdue also may have applications for the treatment of swimming pool water. Another unique characteristic of the Purdue method is the ability to target the amines in a selective way so that other necessary compounds in the water system are unaffected or minimally affected.